It is natural to feel tired and stressed when you fail to get enough shut-eye, and that could be due to a number of problems, including a stressful job, a time change, or some other stressful event happening in your life. Whatever the cause, being tired can cause serious health complications, including depression and heart disease. Most people resort to prescription drugs for help, which is not always necessary because you can resolve the problem simply by revamping your diet. You need to identify the foods that can help you sleep and include them in your diet. While so many factors can cause insomnia, you may feel better by making certain changes in your diet. Here are some of the best foods you may want to include in your diet for good results. 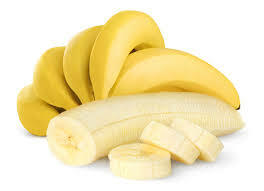 Bananas contain loads of magnesium and potassium, two minerals that play a big role in relaxing your nerves. You may develop restless leg syndrome or have to deal with nighttime muscle cramps if you are not taking enough magnesium. These conditions can affect your sleep quality and make you feel tired during the day. Be sure to eat at least one banana a day to see positive changes. Packed with a natural sedative called tryptophan, fish is always on the list of foods that make you sleepy. You can find high levels of tryptophan in cod, halibut, tuna, and shrimp. Keep in mind that some seafood choices may not be that healthy, as they can be contaminated. Therefore, you will be better off opting for pole-caught Albacore tuna or Pacific cod from Alaska. 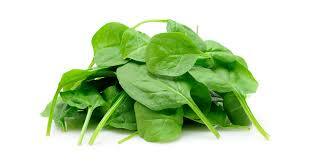 Along with magnesium and potassium, spinach also contains calcium. Your body needs calcium to generate a hormone called melatonin, which is essential for the maintenance of your body's circadian rhythm. Besides spinach, you can also include other dark leafy greens in your diet. Turnip greens, kale, Swiss chard, and collard greens are some nice choices. To feel energetic, you may want to enjoy some coffee with a bowl of oatmeal for breakfast. Oatmeal is beneficial because grains trigger insulin production that pushes your blood sugar level up and make you feel sleepy. 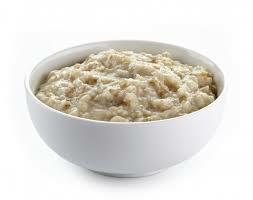 Oats are equally beneficial because they increase the production of melatonin and relax your body and mind. Carbs can both be your worst enemy or your best friend. It depends on what types of carbs you consume. You can boost your energy quickly by taking simple carbs like soda and candy. You can consume whole grains as well for energy because they raise blood sugar levels, but you are going to experience an energy crash when your blood sugar drops again. This makes you feel sleepy. 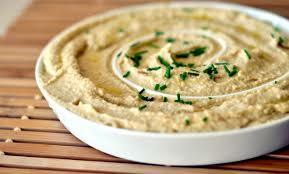 A rich source of tryptophan, hummus has to be on the list of foods that make you sleepy. You may get up in the middle of the night when you have not consumed enough calories before going to sleep. Hummus resolves this issue. It keeps you full and provides you with tryptophan that helps relax your body to stay asleep throughout the night. 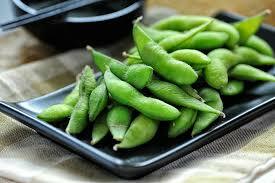 Include lightly salted edamame in your diet, especially if your menopause-related symptoms are making it difficult to fall or stay asleep. Soy-based products like edamame contain estrogen-like compounds that prevent nighttime hot flashes and keep you asleep throughout the night. A great recipe is to blend 2 cups of cooked edamame, a drizzle of olive oil, a teaspoon of salt, and optional garlic clove in a food processor and enjoy it during the day. You may want to include almonds in your diet because they are rich in magnesium that promotes muscle relaxation and sleep. They also provide you with enough protein to stabilize your blood sugar levels while sleeping. With stabilized blood sugar, it becomes easier for your body to enter the rest-and-digest cycle instead of staying in alert adrenaline cycle. 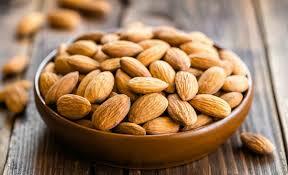 Just have an ounce of almonds or a tablespoon of almond butter before you go to sleep to relax your body. A staple in Japanese restaurants, you may not be a huge fan of this broth-based soup. However, you may not know that it is among the foods that make you sleepy. You can find 8-ounce packs of instant miso soup and use them when you have trouble falling asleep. 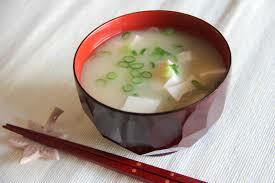 The soup helps because it contains amino acids responsible for the production of melatonin. 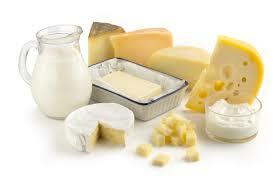 Both milk and yogurt are rich in tryptophan and contain loads of calcium as well. Calcium plays a role in reducing stress and stabilizing nerve fibers in the brain. Having some yogurt before you go to bed can really help relax your nerves and make it easier for you to fall asleep. Do not feel guilty for having a bowl of cereal before you go to bed. 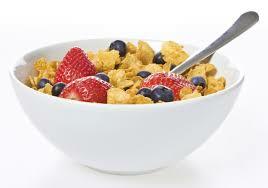 Just ensure you opt for a small bowl of low-sugar, whole-grain cereal. Top it with milk and you will get a good amount of protein from this healthy snack. 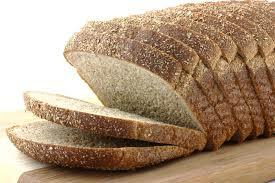 This provides you with complex carbs that make tryptophan available in your bloodstream and help you stay asleep. You can have a good night's sleep simply by increasing your melatonin intake, and that is when you can include cherries in your diet for good effects. 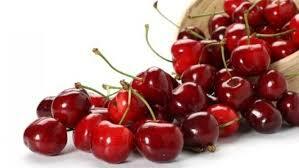 Enjoy a combination of cherries, oats and nut to increase melatonin naturally and regulate your sleep cycle. Along with the foods mentioned already, here are some additional choices of foods that make you sleepy. Include them in your diet to improve the quality of your sleep.